Nationwide Industries Stainless Steel, Spring-Loaded, Swivel Gate Wheels for Vinyl Gates | Hoover Fence Co.
Use these versatile gate wheels for any gate built with a flat surface. 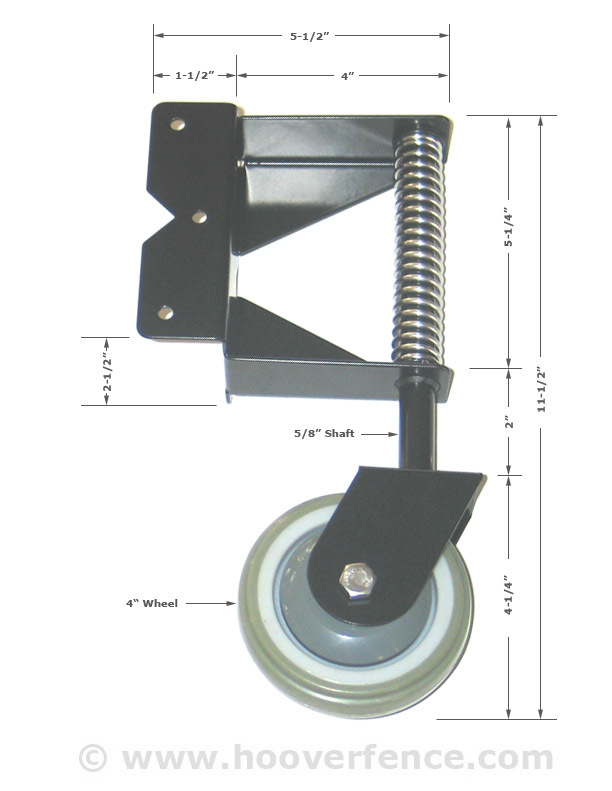 Featuring a spring loaded, pivoting wheel, they are designed to help support larger, heavier gates. May also be used to remedy an old, sagging gate. Simply attach to the latch side of the gate. 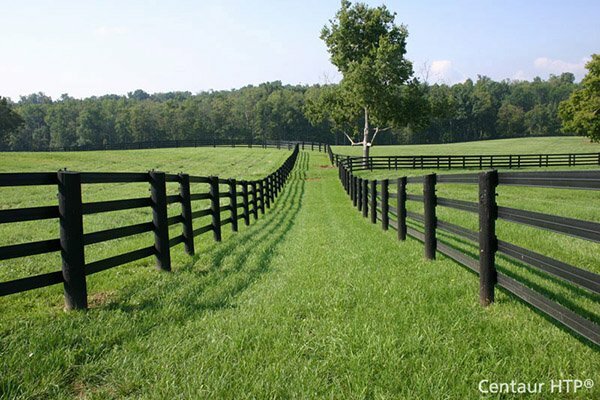 They are constructed from stainless steel and include a powder coat finish for long lasting performance. These wheels are designed for use with vinyl fence gates. Stainless Steel Bracket and Spring. 2-Sided Attachment for Added Strength. May be Used on any Square Profile. Includes Stainless Steel Fasteners For Mounting.